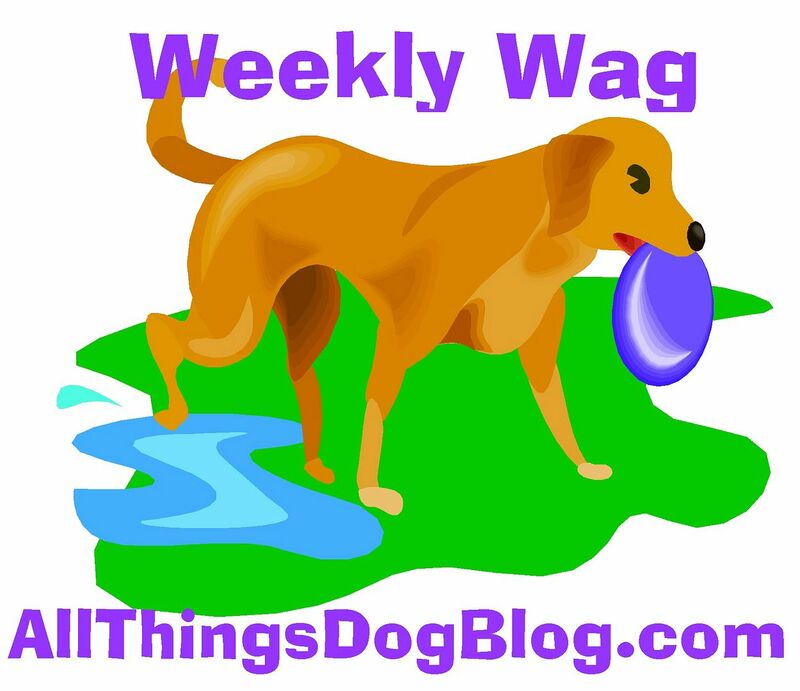 As usual, Mom's talking about embarrassing stuff over at All Things Dog Blog. Today it's stains from what she calls "doggie indiscretions". That's just a nice way of saying dog poop and throw up. Well, certainly, I never do those things in the house. Neither does Tanner or Xena. Mom says that sometimes senior dogs start to have accidents. So far, so good, with Xena. She's a very well-mannered old lady. But I guess the time could come.